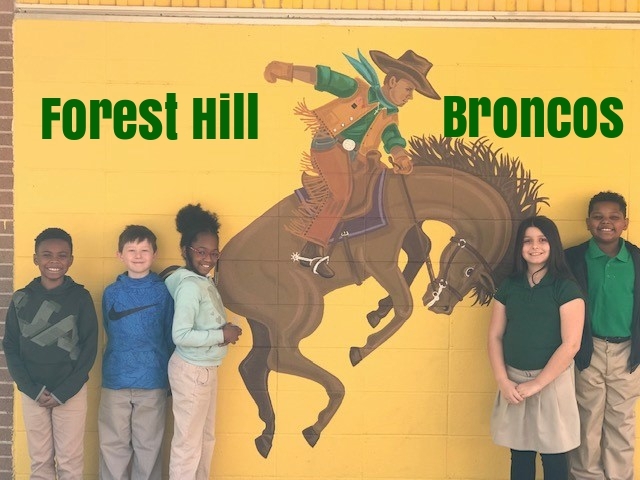 Forest Hill Field Day is scheduled for Friday, May 10, 2019. 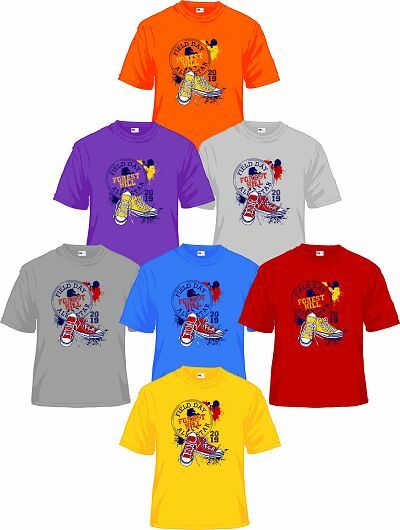 Each grade will wear a different color t-shirt. Field Day T-Shirts are only available for purchase online. There will be NO shirts available for sale at the school! The deadline for shirt orders is April 22nd! Please print and keep your order receipt.